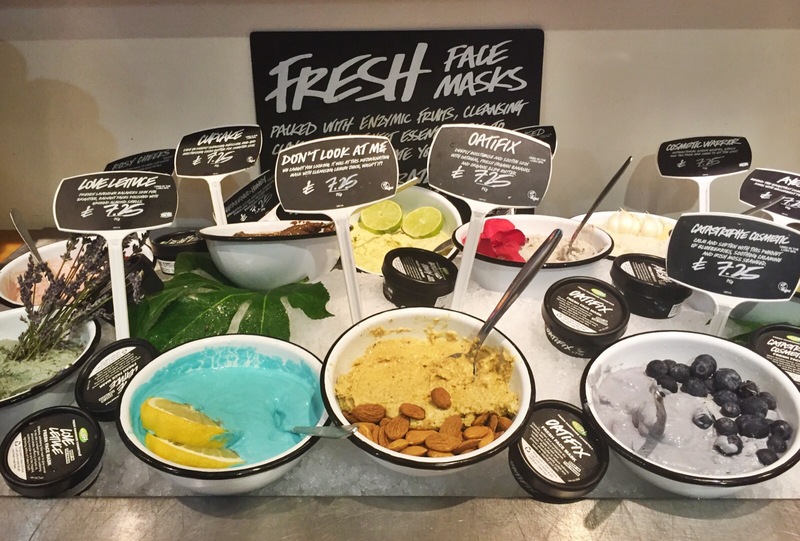 Did you know Lush have spas? I didn’t! At a few of their shops across the country they have a spa, offering all the usual facials and massages with an added Lush twist. All the treatments sound really unusual and very creatively thought out – for example A Hard Day’s Night uses calming remixes of Beatles music. I’m already looking into booking a treatment! Ok, if you’ve been into a Lush shop you probably do know this. 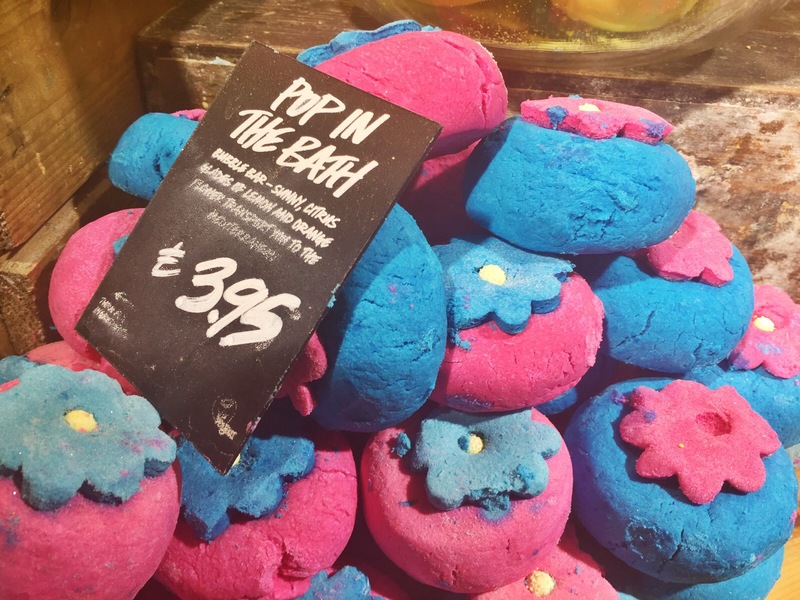 But there are so many different products which aren’t just bath bombs. I spent quite a while finding out about the perfumes, which all have lovely stories behind them and offer an alternative to sickly sweet high street fragrances. I also had my tired feet seen to. The Volcano foot mask was lovely and warming – I wish I had bought one, because my feet felt tingly and refreshed all the way home. Instead I bought the salted coconut hand scrub, which is another lovely product. It smells amazing and leaves my hands feeling soft and conditioned. Lush are running a big campaign at the moment on self-preserving products. These products don’t have any extra preservatives added – they’re formulated to use natural ingredients like salt, or in a way that leaves less water available to microbes. 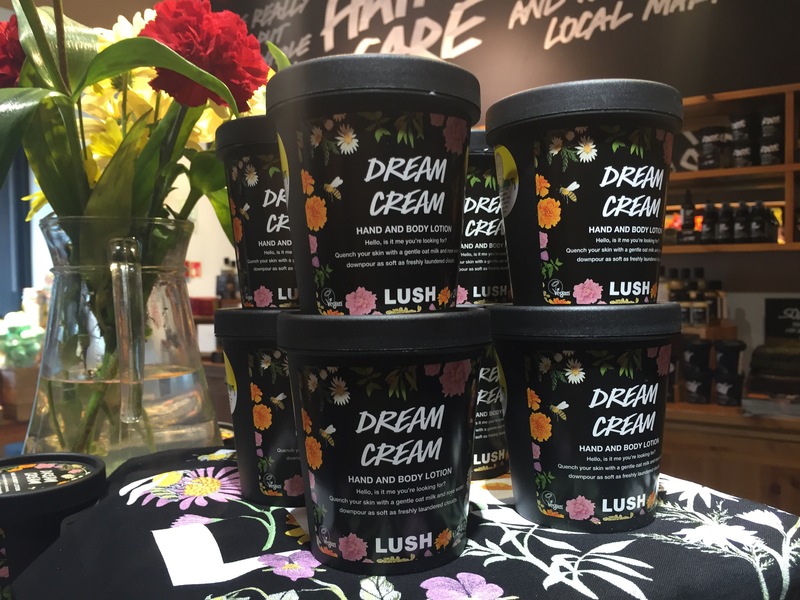 All of Lush’s solid products are preservative free, and there’s at least one product in every range which is self-preserving. I was given Mask of Magnaminty to try, and I must say I really liked it. It didn’t dry out, which I really like in a mask. It was very zingy and refreshing, and left my skin feeling soft and clean. A thumbs up from me! You heard right – a bath cocktail. 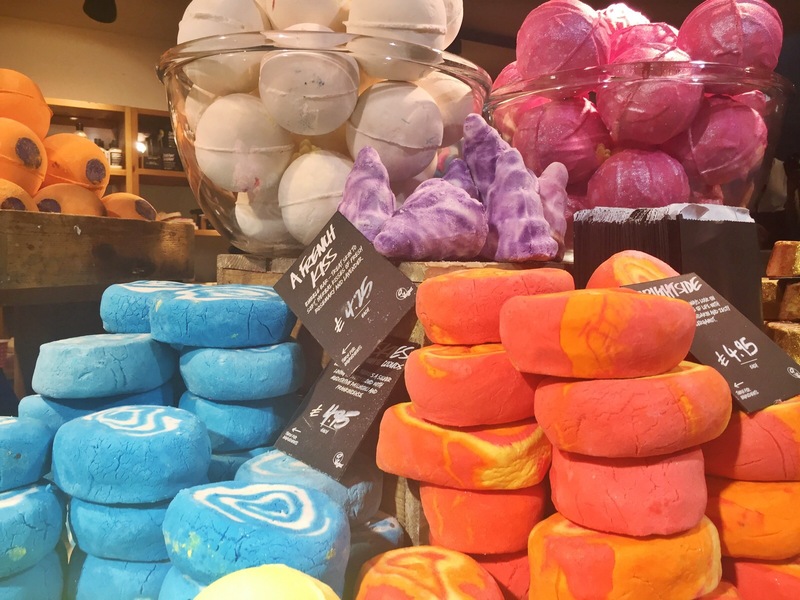 We were shown how to make these, by using more than one bath bomb or bubble bar to make a super colourful, shimmering and scented bath delight. I must say I’m not sure this is really for me as it could make taking a bath a pretty expensive pastime, but it could be nice if you fancy an extra treat. Lots of people I spoke to on the night said The Comforter bubble bar was their favourite product – and it’s my personal favourite, too. So if you haven’t tried this Lush classic yet, what are you waiting for? 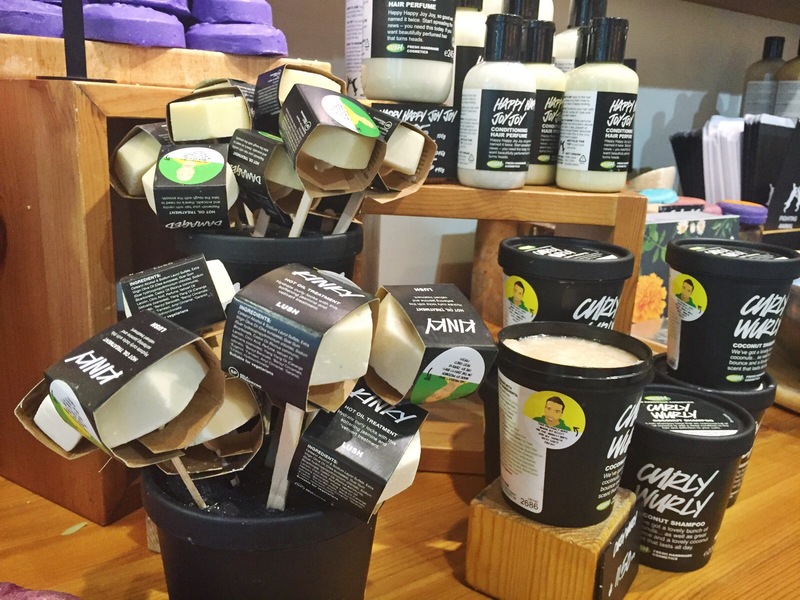 A big thank you to the lovely people at Lush Nottingham who put on such a great evening for us.